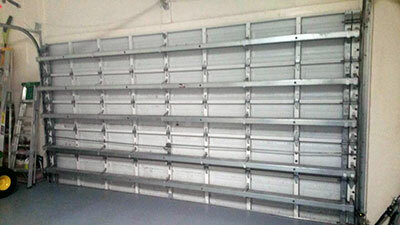 Splendid solutions for emergency garage door services. Concerned about securing and maintaining your new garage door? 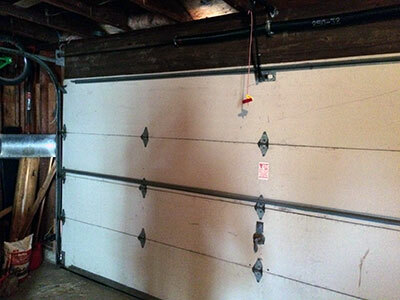 Read through our blog for extensive ideas on garage door safety and maintenance. Clean the surface and the parts with caution. If you have aluminum overhead doors, you can pour as much water as you want, but you must be careful with wood and keep water away from the electric parts. One of the simplest ways of having a successful garage door service is to read the instructions carefully and follow them with diligence.